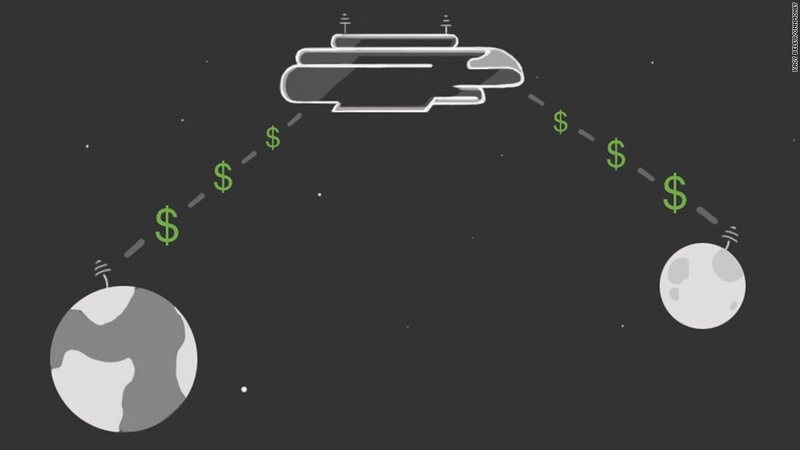 PayPal is getting serious about space payments. PayPal said Thursday it will launch inter-planetary payments -- yes, a system for buying things in space. 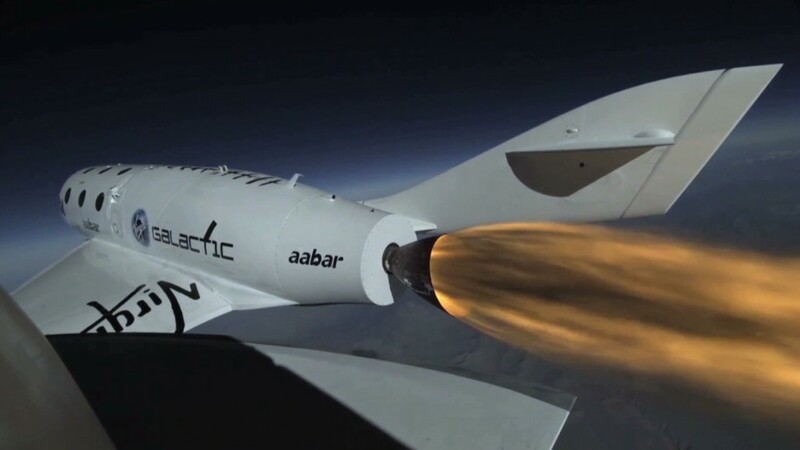 It sounds like a PR stunt, but PayPal is dead serious about getting into the burgeoning field of space tourism. With companies like Virgin Galactic and Space X bringing the go-to-Mars dream much closer to reality, PayPal said its goal is simply to start thinking about the complicated issues concerning space commerce. "We don't have all the answers right now, but it's clear we won't be using cash when we're in space," PayPal president David Marcus told CNNMoney. "We feel it's time now -- not next year, not when [space tourism] starts to happen -- to start figuring out what this looks like." The PayPal Galactic initiative will launch later on Thursday at a splashy press conference featuring astronaut Buzz Aldrin. EBay-owned (EBAY) PayPal is partnering with two leading groups, the Search for Extraterrestrial Intelligence (SETI) Institute and the Space Tourism Society, to answer "the big questions around the commercialization of space." Space commerce could force a major evolution of all of the entities that touch payments: banking systems, risk and fraud management, regulatory concerns and more. What will be the default currency in a cash-free space system? Who will provide customer support? Those questions need to be solved if space tourism is to become a viable business, Marcus said. "It's easy to perceive this as kind of gee-whiz, even silly, if you just read the headline," he said. "But these are real, difficult, important problems that need to be sorted out." Those solutions need to come quickly, as casual space travel is much closer than the average consumer might think, said SETI Institute chairwoman Jill Tarter. "When you talk to the space community -- the people who are actually making this happen -- it doesn't feel pie-in-the-sky to them at all," Tarter said. "Within a few years we are going to have more people off the surface of this planet more often, and we'll have to determine value in that new environment." To help speed that move to space, PayPal is also launching a crowdfunding campaign on the site FundRazr to raise money for the SETI Institute and its research.